Cancers are loving homebodies that go to great lengths to keep themselves and the ones they love protected. While they are often viewed as overly emotional, it is only because they feel more than most others. 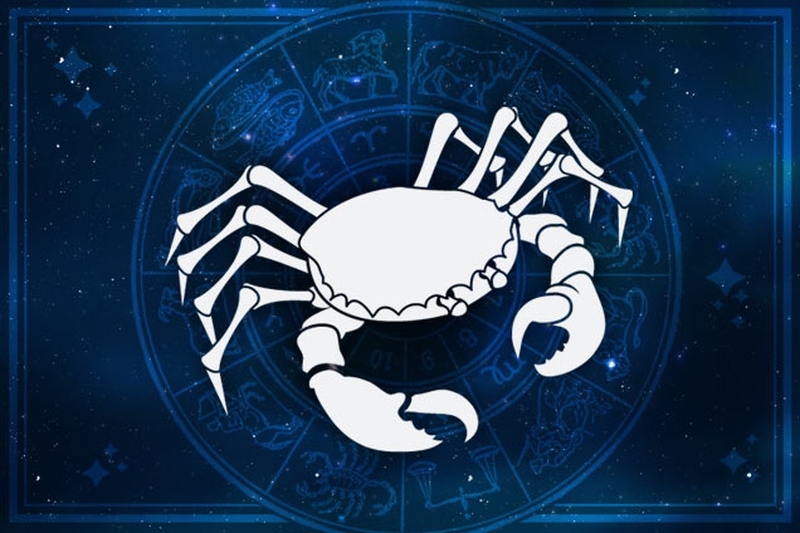 These Cancer zodiac quotes will give you a new perspective on these complex crab creatures. They are not quick to forget the feelings they had for someone. They are one of the most loyal signs. If a Cancer is angry, it is more likely that they are hungry or tired than anything else. Cancers have a way of always being optimistic. Their emotions are a bit of a roller coaster. They are not easy to deceive. They are extremely caring individuals. One way to tell if a Cancer likes you is to ask them for some of what they are eating. You don’t want to be on their bad side. They love to do new things. They don’t like to hurt people, but when pushed, they can be quite cruel. This quote will have you rethinking crossing a Cancer. They may be a little more needy than other signs. You can try to lie and mislead them, but chances are they can see through it all. They make everything around them more extreme. They are not good at communicating their own feelings. When you show a Cancer you care for them, they will be more willing to reciprocate. You cannot be too aggressive or blunt with a Cancer. They are not quick to give out second chances but do not hold grudges. Cancers can be quite creative. You want to steer clear of them if they are aggravated. Do these Cancer zodiac quotes tell truly what a Cancer is like as you know?